Why It Is Worth Buying Home Appliances from Online Store? 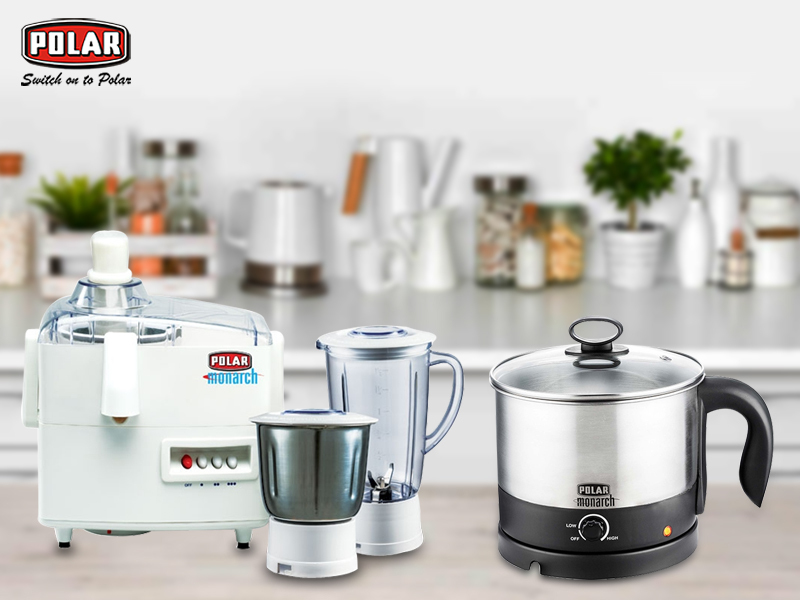 The option to Buy Kitchen Appliances Online has made it much easier to get the magic wonders for almost all household works, from anywhere and at any time. Technological advancement has made life extremely easy, simple, and fast. Today, most of the people depend on the household appliances to take care of the daily household chores. These magical wonders help in saving a lot of time and energy thereby making life and fast and effortless. One can now hardly think of leading life without these robotic inventions. If one is hopping here and there for super-efficient home appliances, then the most convenient choice would be to Buy Kitchen Appliances Online. Exploring the best products and getting indulged into the incredible shopping experience would be possible only if one chooses to go for the online hub. It is known by all that in taking vegetables and fruits are definitely good for any one’s health. But most of the people does a very common mistake by thinking that juicer and blender are the same things as well as their functions. While people when buy kitchen appliances online also does the same mistake. Moreover, this mistake turns in greater volume when they need to smash any fruit or veggies. But here are some ways through which you can determine the differences between the two. Blenders and Juicers are completely two different aspects and they are quite different from each other. It is important toknow when you are doing kitchen appliances online shopping. 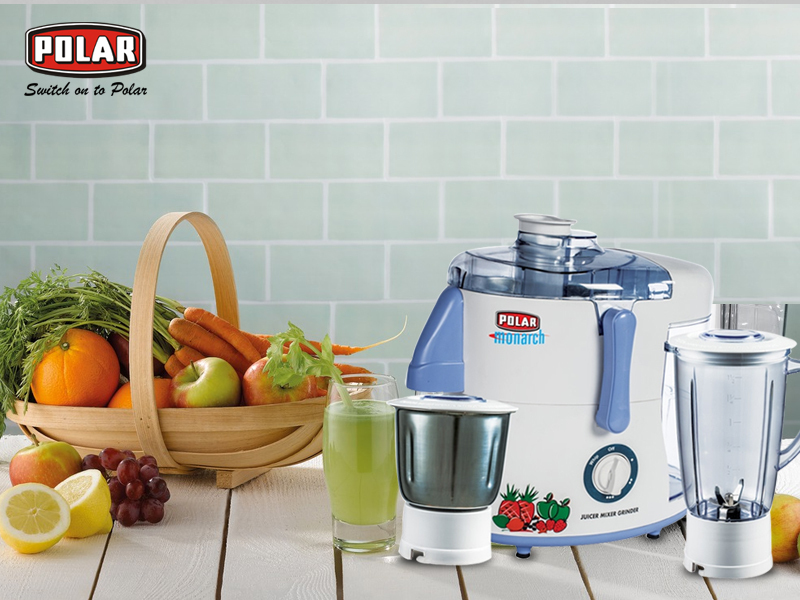 Though in both the process you can actually get the juiceof nutritious vegetables and fruits the process is different for both the appliances.